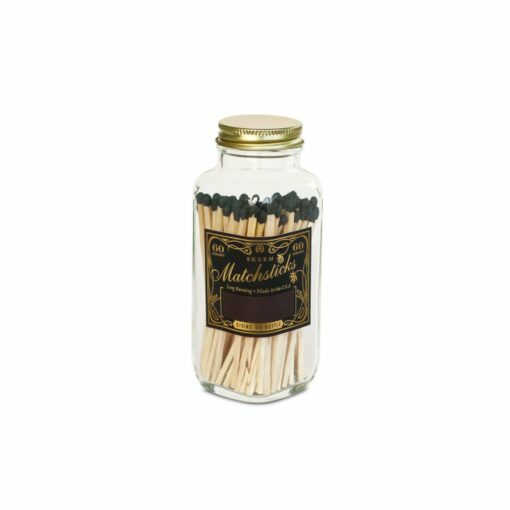 Upgrade your candle lighting experience with our huge selection of extra-long matches - the perfect accessory for your favourite scented candles. The essential candle accessory. 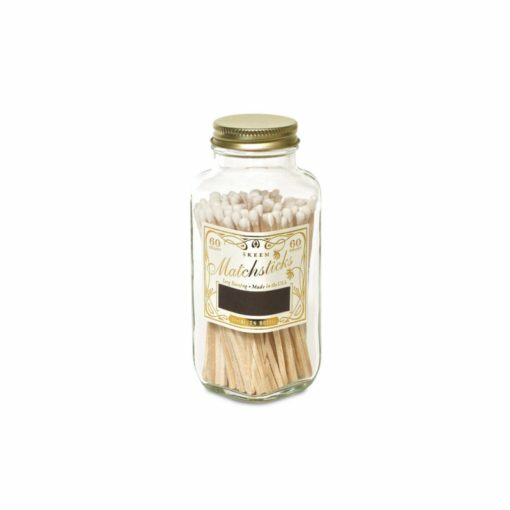 Our extra-long matches are perfect for lighting our gorgeous scented candles. The best way to fuel your candle addiction.